God’s Work is vital to the success of a people, a church and a community! Bethel Baptist Church has the desire to see lives change, families encouraged and young people influenced for the cause of Christ. This important work is supported largely by the support of generous people who give faithfully to the work of the Lord. 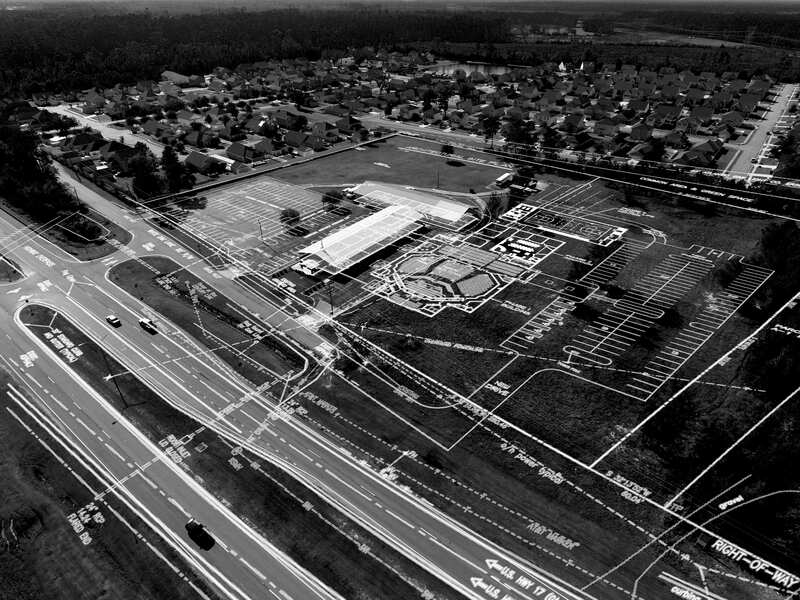 It is our desire that the work of Bethel Baptist Church continue for many generations to come. This church needs to be here for your children and grandchildren. To accomplish the goal, we need to be able to grow. The Lord has led us to move forward in the building of a new facility. 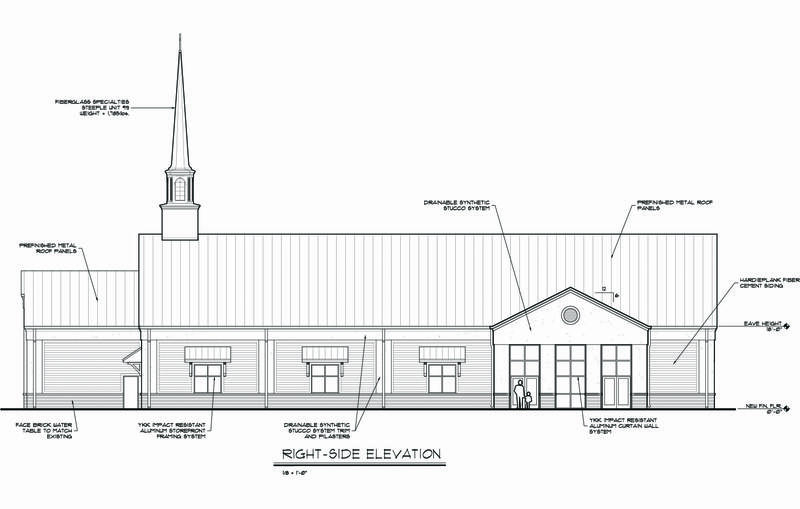 This facility will contain a new worship center, new fellowship hall, a bookstore and coffee shop as well as practice areas for our choir and orchestra. The cost for the entire project is $3,500,000.00. 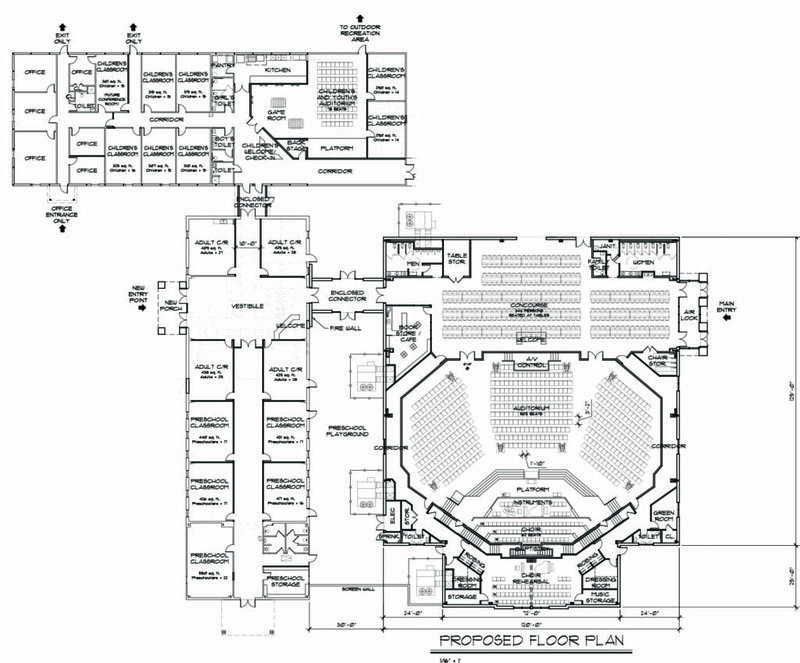 To date we have raised $642,000.00 designated for this building project. 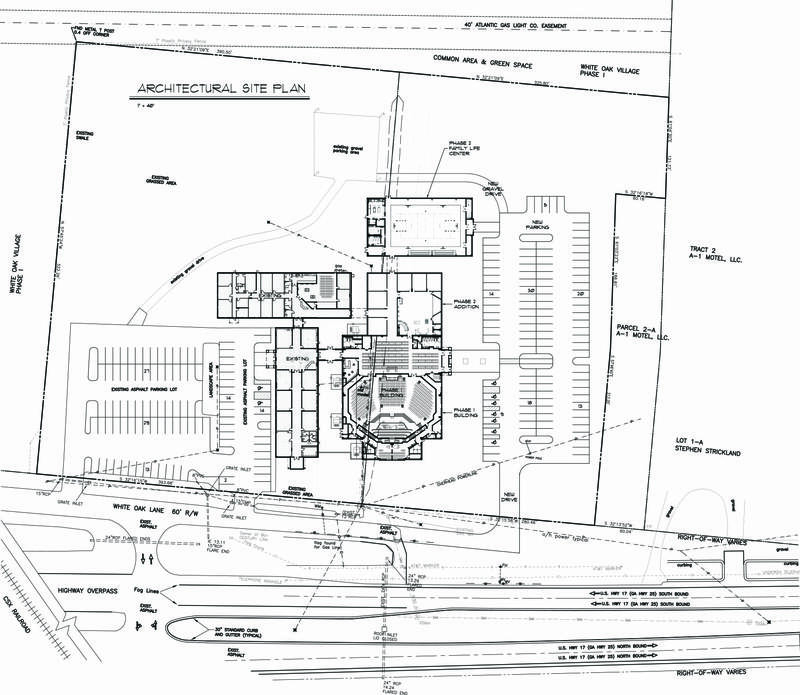 Our goal is to have $1,500,000.00 on hand before we break ground. Bethel believes that God is able! Our Lord has the ability, if He so chooses, to make miracles happen. We are trusting Him, but God often time uses people to see His work move forward. 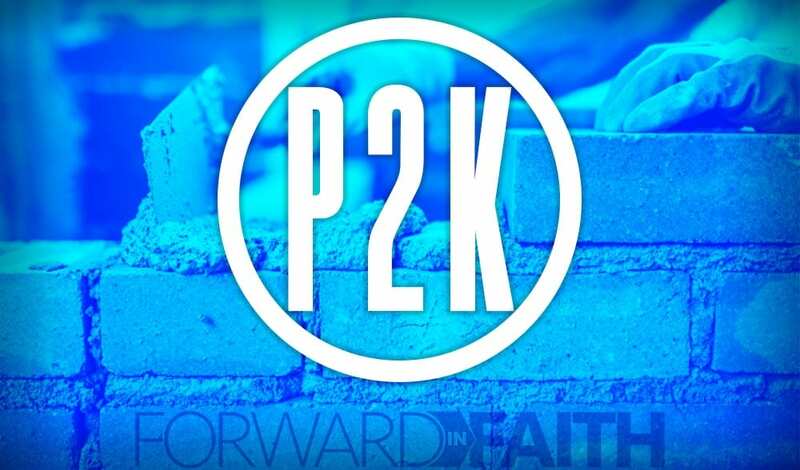 During this P2K (Project 2000) campaign we are trying to raise the money to purchase 2,000 square feet of building. The cost is $185.00 per square foot. This would allow us to add $370,000.00 to what has already been given. Would you consider being a part of this tremendous effort? The work of the Lord is like no other. The return on our investment is eternal! Please take the opportunity to lay up treasures in Heaven. I know each of us have commitments, but there is no greater joy than the joy of being used to serve Jesus.